A new field instrument developed by a collaborative team of researchers can quantify methane leaks as tiny as 1/4 of a human exhalation from nearly a mile away. 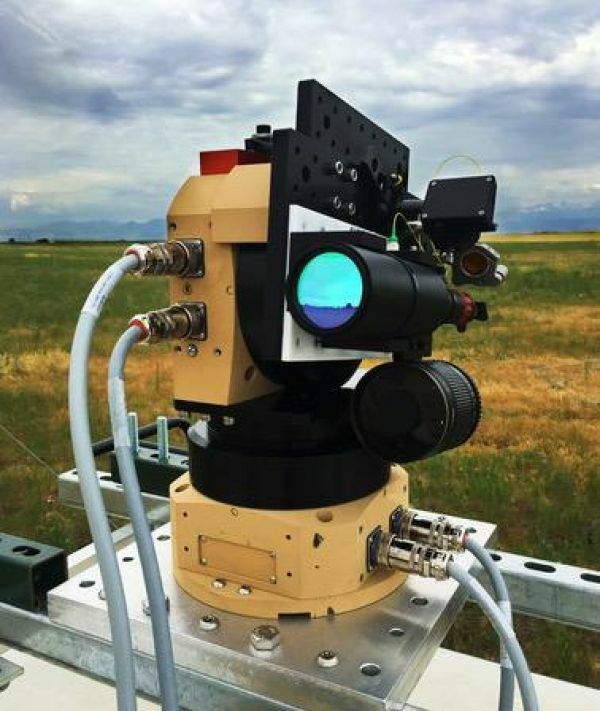 CIRES, NOAA, CU Boulder, and NIST scientists revamped and “ruggedized” Nobel Prize laser technology—turning a complex, room-sized collection of instruments into a sleek, 19-inch portable unit to tote into the field near oil and gas operations. The instrument collects precise, nonstop data, providing game-changing information critical for safe industry operations and controlling harmful greenhouse gas emissions. The team, funded by an ARPA-E grant focusing on “high risk/high reward” science, published their research his week in the journal Optica along with a companion paper on the leak-finding routines in the journal Atmospheric Measurement Techniques.